We run boot camps 6 days a week across Aberdeen. We like to be outside, so that's where we'll be! Whatever the weather! For more details plus a full list of when and where we train, click here! 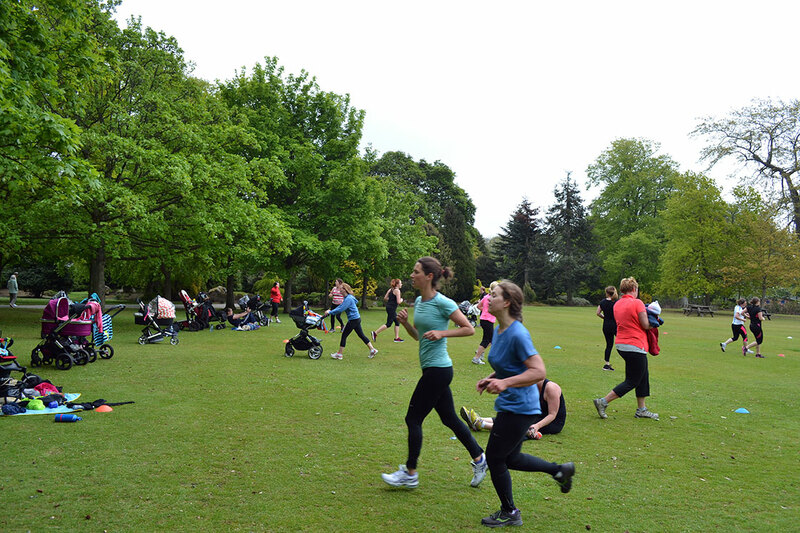 Our Prams in the Park classes are set up especially for new mothers looking to get back into fitness after pregnancy. Bring your new babies along and train alongside them. 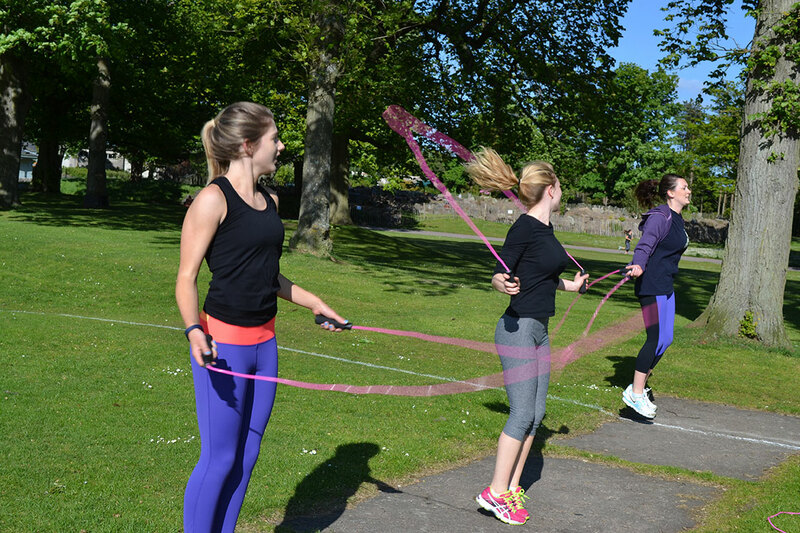 We run boot camps 6 days a week across Aberdeen. We like to be outside, so that’s where we’ll be! Whatever the weather! If you want more personal attention to start your journey to a healthy lifestyle or train for a specific goal or event, our team of fully certified Personal Trainers can take you through a one-on-one or a small group session.